Look at this beautiful 2015 Nissan Altima! Hard loaded with sun/moonroof, bluetooth, remote start and so much more. This vehicle has a clean car fax and speaking of clean it is like brand new inside and out. Make the short drive to Waldrop Motors where we never charge any additional fees and our salesmen do not work on comission. Serving our customers transportation needs for over 30 years ! 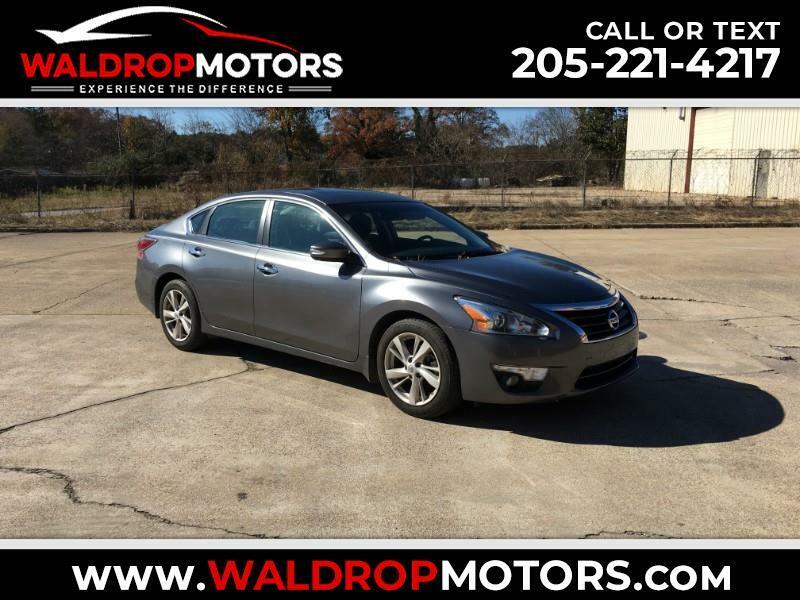 Visit Waldrop Motors inc. onlne at waldropmotors.com to see more pictures of this vehicle or call us at 205-221-4217 today to schedule a test drive.